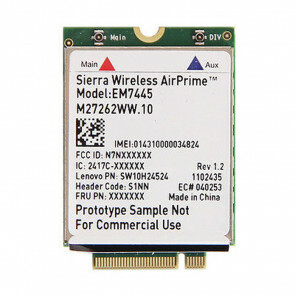 As a top multinational wireless communications equipment designer and manufacturer, Sierra Wireless provides series of AirPrime LTE module for M2M wireless connectivity for worldwide use and various network. 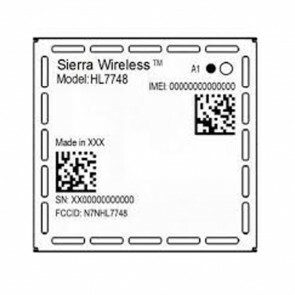 And the Sierra Wireless AirPrime modules are divided into AirPrime EM series, MC Series, HL Series and WP Series. 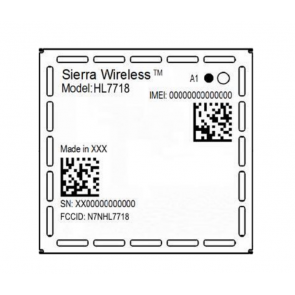 The Sierra AirPrime EM/MC Series LTE modules are ideal for industrial M2M and mobile computing solutions. with a wide selection of advanced air interfaces and/or with the support of LTE Advanced and carrier aggregation technology, AirPrime EM/MC Series embedded cellular modules could deliver high-speed connectivity based on the PCI Express M.2 standard with USB 3.0 and USB 2.0 interfaces or PCI Express Mini Card standard with a USB 2.0 interface. The Sierra EM/MC series 4G embedded modules offer an easy upgrade path to new network technologies and global access to high-speed networks. 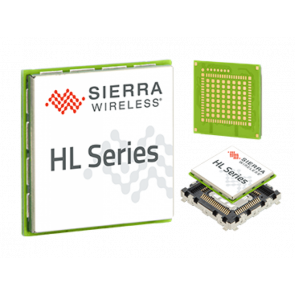 The Sierra AirPrime® HL Series 4G LTE modules are the smallest, scalable, flexible solution in a compact and easy-to-integrate form factor that is completely interchangeable among 2G, 3G, and 4G technologies. Compact form factor, network scalability, and ready-to-use firmware upgrades make these LTE wireless modules ideal for industrial M2M solution designs where size and deployment longevity are important considerations. 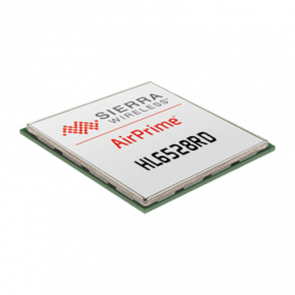 Sierra Wireless® AirPrime® WP Series 4G cellular modules provide an integrated device-to-cloud architecture enabling IoT developers to build a Linux-based product on a single module and seamlessly send valuable user and product data to the cloud. Offering an application processor running the open source Legato® platform, GNSS receiver, and LTE cellular modem with an ultra-low power domain, AirPrime WP series LTE embedded modules reduce system complexity and get you to market faster, which make the modules ideal for remote solar or battery-powered applications, because the WP Series integrated power management feature can reduce power consumption by 200x compared to previous modules, enabling new use cases for cellular.